Windows – What is the Hotkey to Extend my Desktop to Dual Monitor? 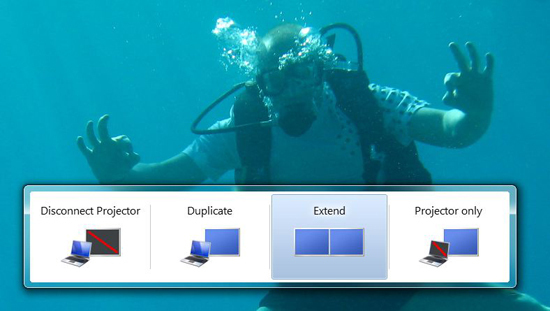 Home » Microsoft » Windows – What is the Hotkey to Extend my Desktop to Dual Monitor? Annoyingly simple – Press the “Windows Key” and P.